These are not the best of times for the cryptocurrency industry as a whole. Nor is it a fun period for digital assets or tokens either. Although the XRP price continues to drop on a nearly daily basis, it seems the community is far from worried. That may change if the $0.29 fails to hold true in the next few hours. The bull run some people expected to see in early 2019 has not materialized as of today. Nor will it anytime soon, by the look of things. As Bitcoin remains in the red, the rest of the markets will follow suit. Most of the alternative offerings can’t even gain on BTC in their own ratio, which creates a rather bleak outlook for all markets at this time. As far as XRP goes, things are not looking promising right now. Another net 3.1% loss has materialized over the past 24 hours. 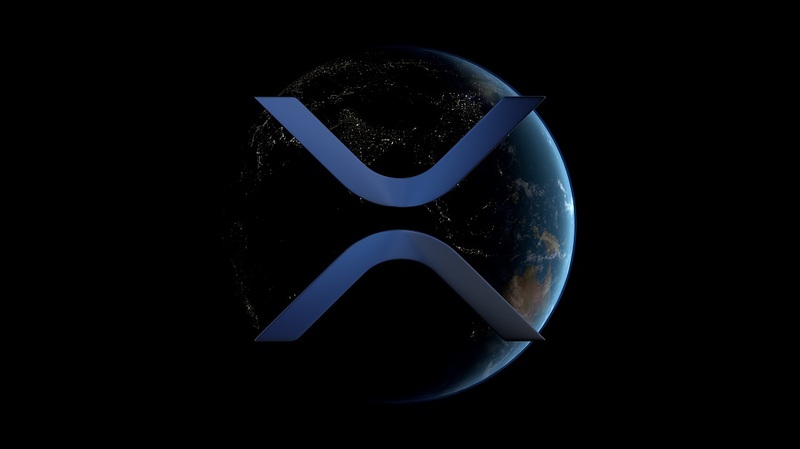 As such, the value per XRP has dropped to just over $0.29, although that level may not necessarily act as solid support moving forward. The XRP/BTC ratio notes a 1% drop, as 8,564 Satoshi is the current value. A drop below 8,500 seems rather likely at this time. Finding conversations pertaining to XRP is child’s play these days. Although the opinions on Ripple’s native asset are still all over the place. Adouble took the “smart” approach by selling the asset at $0.31. Given its current market momentum, that seems like a very good decision, although waiting for the dip is a more than viable approach as well. How low the value will go, remains to be determined. I dumped all my #xrp at 31 cents (its now 29 cents) and bought #holochain and #pundix. Although I would like to eventually use my profits to get back into xrp but not at this time since its been doing terrible and I'm hoping it goes down more. Although most people would have expected Coinbase to add XRP to its platform by now, that has still not happened. XRP Netherlands is trying to force the issue, albeit in a joking manner. Sending a Terminator over to Coinbase’s CEO would certainly get things done, albeit the end result may not necessarily be what one expected either. For those who are growing sick and tired of this downtrend, making money with arbitrage provides a viable alternative. As far as XRP is concerned, there are a few different price gaps users can take advantage of right now. Making money is about more than just buying and holding, as that approach isn’t working out too well for most enthusiasts right now. All of the signs point toward more pain for XRP in the price department over the coming days and weeks. All it would take to reverse course is a bullish day of Bitcoin trading. So far, the wait is far from over, but one never knows what tomorrow has in store. Although it seems unlikely to happen under these circumstances, the cryptocurrency market isn’t always rational.